Utilizing a point of sale system (POS) can help jewelry stores easily navigate inventory, reorder best-selling items, easily process transactions, and capture critical data to help you maximize and push more inventory products. Finding the right POS program can be tricky, but we’ve done the hard work for you and found the best, most comprehensive program available. And now, we've partnered with them. 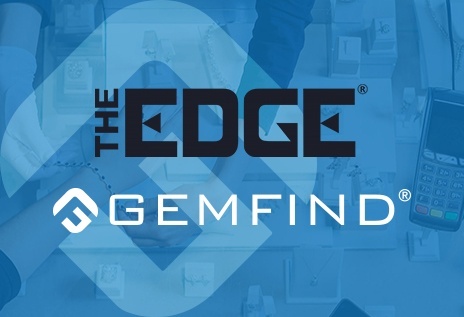 In March of 2018, GemFind and The Edge partnered together to offer the jewelry industry a strategic way to connect better, faster, and stronger. GemFind’s JewelCloud seamlessly connects your in-store inventory to your online shoppers. JewelCloud also allows you to easily manage web data from your vendors, while The Edge also allows you to easily customer data, purchase history, and manage sales. Gone are the days of manual entry on your POS program and website. No more clunky online shopping experience, and definitely no more “out of stock” messages. The Edge Integration with JewelCloud gives you peace of mind to know that your website will consistently have up-to-date inventory, which includes images, descriptions, stock levels, and pricing, so that you can just focus on managing your business. You can set-up a daily automated sync from the Edge to your website, or even multiple times a day, so that your inventory is always current. Synchronize your Point of Sale system with your website’s catalog. Work with GemFind to build your one-of-a-kind open-source websites connected with the Edge data. As an open-source provider, we give you the flexibility to work with some of the best platforms available today, such as Magento, WordPress and Shopify.. Pair your product data with a powerful digital marketing package so that you can get the right customers viewing your products. GemFind can cover everything from SEO, Social Media Marketing, Content Writing, Full Marketing Solutions and much more. Take your merchandising to the next level. 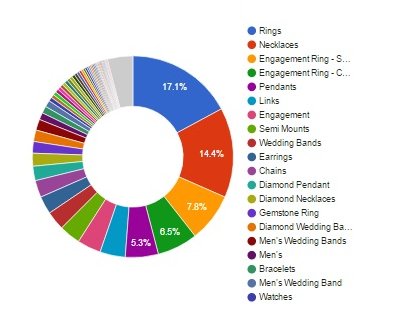 GemFind’s Exclusive JewelCloud Pixel Tracking allows you to see what your customers are up to. Taking JewelCloud Analytics and applying it to both the website and marketing increases sales both online and in-store. 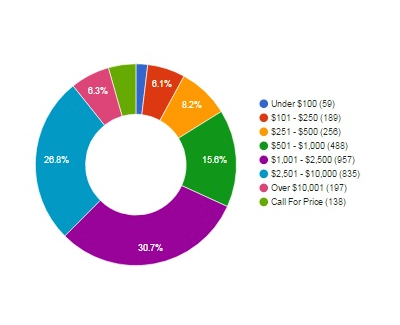 Since GemFind is an Edge Certified Partner, your setup cost is discounted 50%, saving you $1,000. Additional integration costs may apply. Integrating your POS system and website can save you time, money, and help you make more sales with a user-friendly experience. While these products can individually boost your store and website day-to-management, they can work even better together. If you are already a user of The Edge or working with GemFind, contact us today to learn about how you can save on your integration and setup fees. For more information to learn how you can benefit from an Edge and GemFind integration, contact our team today.